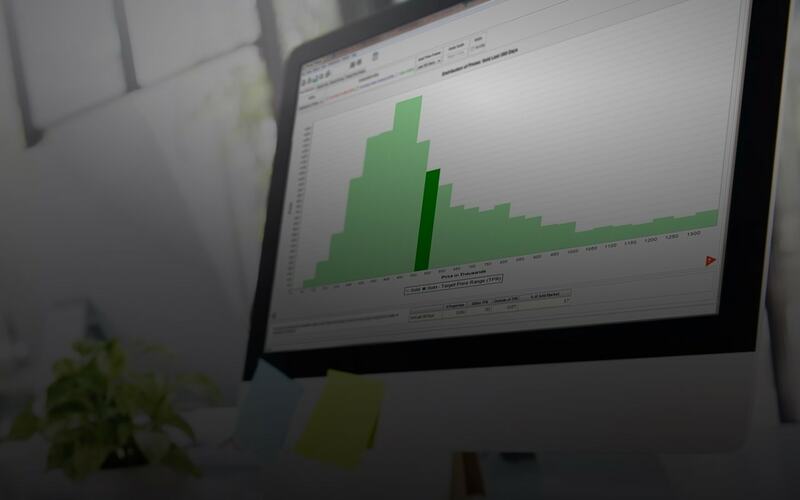 Create innovative statistical price analyses. Interested in learning more about Terradatum and our products? Click the Request a Demo button or give us a call at 888-212-4793.